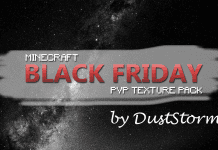 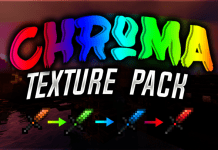 Minecraft PvP Texturepacks 16×16 resolution. 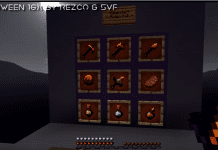 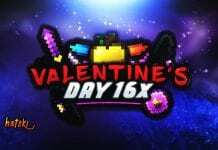 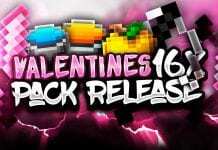 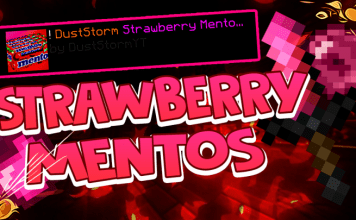 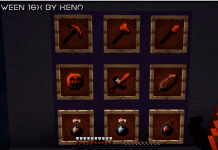 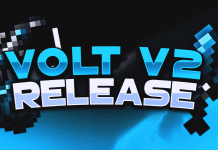 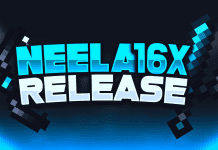 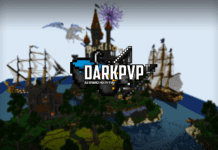 16x PvP Resourcepacks for 1.7, 1.8, 1.8.9, 1.9, 1.9.2, 1.9.4, 1.10, 1.10.2, 1.10.4, 1.11, 1.11.2, 1.12, 1.12.2, 1.13. 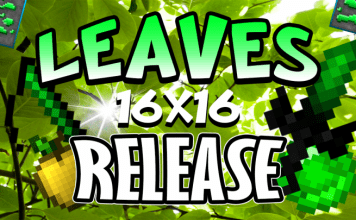 Here you can browser trough a fine selection of the best 16x16 Packs.